Phase IV Engineering pioneered RFID sensor technology – we developed the world’s first RFID sensor integrated circuit in 1994. 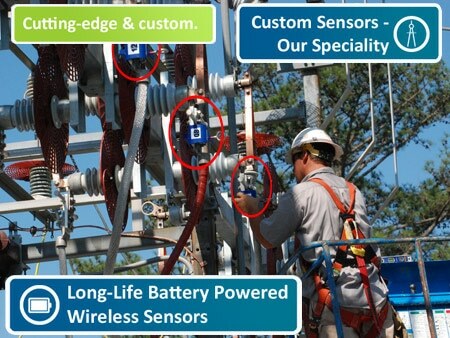 Since then, we’ve become experts in all wireless sensor technologies. We help our clients find the most effective solution, whether it’s a practical and off-the-shelf Wireless Sensor Network (WSN) system or a cutting-edge and custom design for a hard-to-solve sensing challenges. We don’t offer a “one-size-fits-all” solution. Our clients come to us to solve tough and unique wireless sensor challenges, and Phase IV offers many different sensors so we can find the one that fits your needs. Phase IV works with customers in a wide range of industries, such as manufacturing, pharmaceuticals, aerospace, and agriculture. 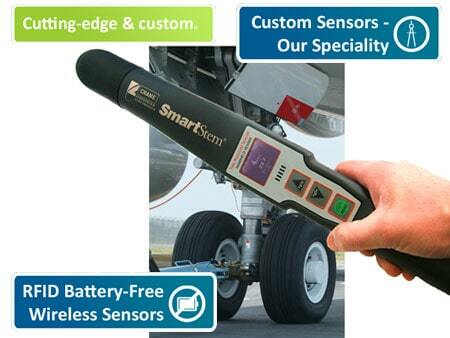 You know your industry – we know wireless sensor technologies. Learn more about how we help customers in different industries. Whether you have a clear idea of your application, or are just shaping your plans, Phase IV Engineering’s team has the expertise to explore and implement an innovative wireless sensor solution. Learn more about our custom design work. 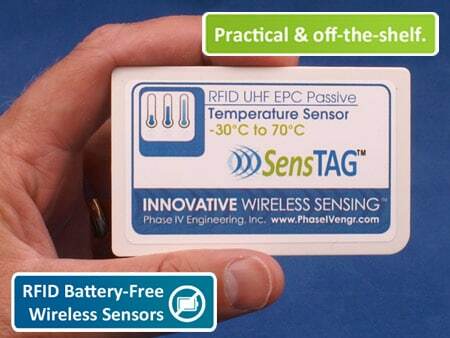 Questions about Phase IV Engineering's RFID & wireless sensor technology? 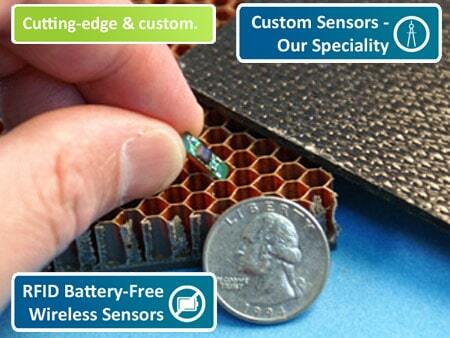 Need a quote for a specialized wireless sensor solution? 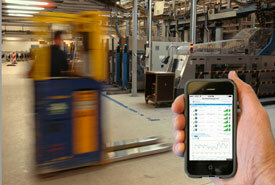 Talk to one of our wireless sensing experts today. We've been in the wireless sensing business since 1992. 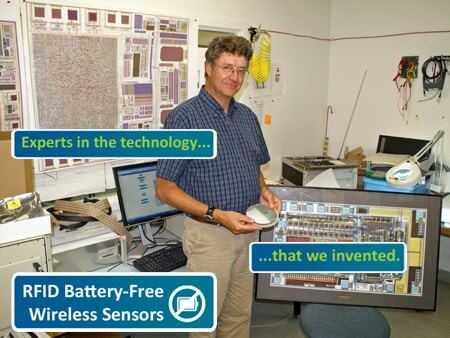 Our engineers have a combined 100+ years in wireless sensor design. We can manage your complex engineering projects. We’re a small company that thinks big. 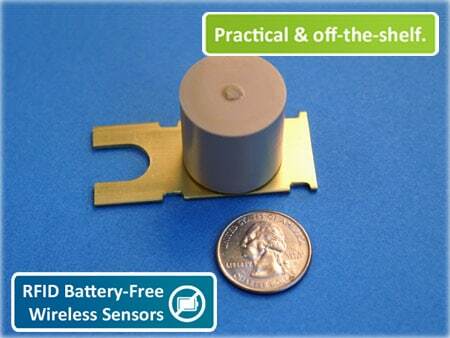 Many Fortune 100 companies trust us to do their complex wireless sensor R&D. From fast prototyping & proof-of-concept to a final product that meets your objectives, we can apply our knowledge to arrive at effective solutions to your sensing problems. 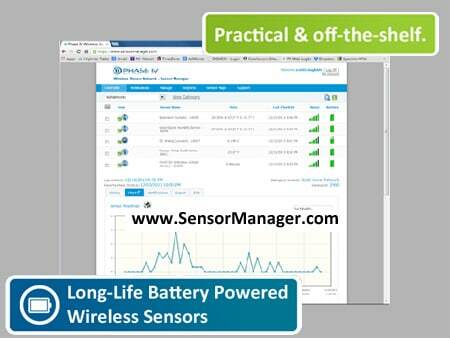 We know wireless sensor technology. RFID, Passive, Active, BAP….Confused? We’re not – we’ve worked with all types of sensors & can guide you to the best solution for your application. 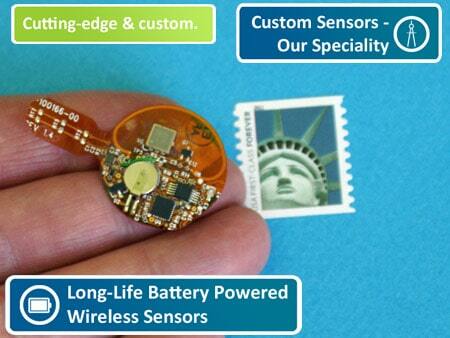 If it’s not available off-the-shelf, we can design a custom sensor that will meet your needs.  See the Wireless Technologies Overview page for a quick tutorial on the pros and cons of each type of wireless sensor technology. Or, contact an expert – and let them guide you to the best wireless solution. From FAA-certified to rapid prototyping Skunk Works mode. 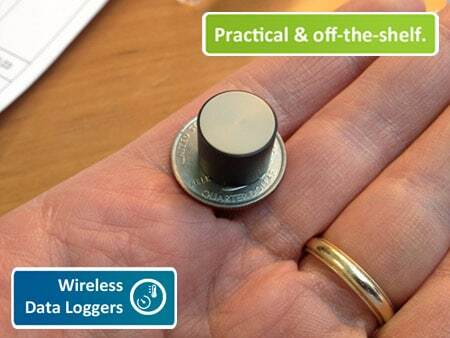 You will be amazed how quickly we can provide innovative wireless sensor prototype “proof of concept” systems. 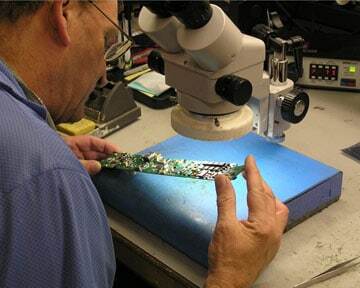 When the time is right, we can roll your product into the appropriate level of our manufacturing and quality system – all the way up to our FAA approved quality system. 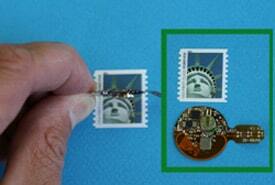 We provide contract innovation for many Fortune 100 companies. 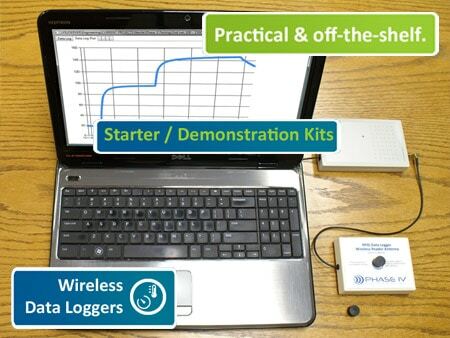 Why not go with the seasoned experts when developing a wireless sensor system? Phase IV (confidentially) innovates for many large corporations to provide them leading-edge wireless sensing systems. 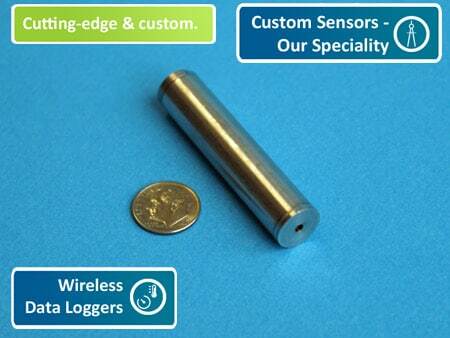 See our Custom Sensors page for more information. 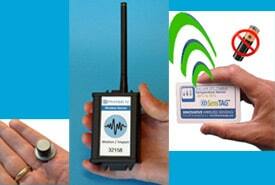 We now offer a wide variety of ready-to-deploy wireless sensors. 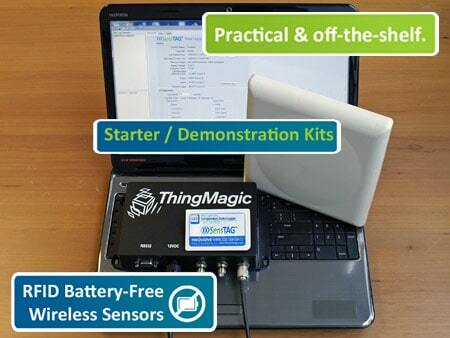 Whether it’s a demo kit to test a solution, or a wireless sensor network that’s reliable and easy-to-use, you can now easily get started. 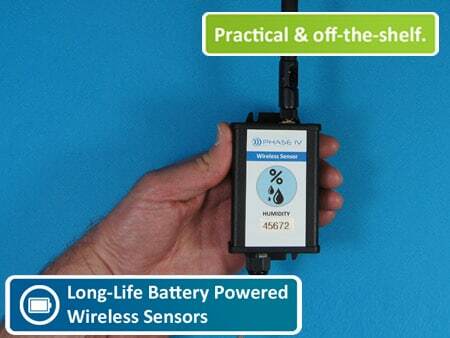 See the About Off-the-Shelf Wireless Sensor Networks page for more information on our practical and off-the-shelf wireless sensor system.